The future depends on donors like you and the collective giving that is the hallmark of our Annual Campaign. Giving to Jewish Federation & Family Services can be as simple as the click of a mouse or as sophisticated as an endowment that will last for generations. 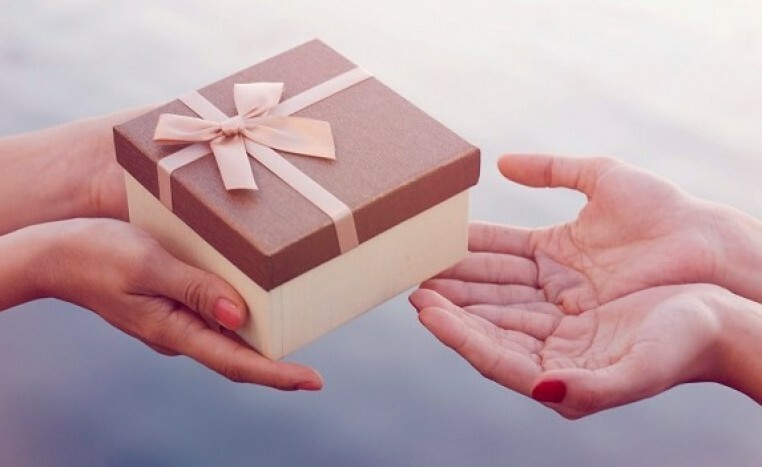 Whether you want to give online to meet urgent needs or create a Jewish legacy with a gift through your estate planning, it all starts here. Your gift to the JFFS supports Jewish programming and delivery of social services in Orange County, as well as grants to our local congregations, day schools, and Jewish organizations, and some programs and social services in Israel and overseas. ONLINE: Click here to pay an existing commitment online. PHONE: You can also call the Donor Services Department and pay by credit card at 949.435.3484 during business hours. For more information on any of the above payment methods, click here. Accepts food, clothing, furniture & household items, including beds. Assists homeless, at risk and low income families. Provides pick up in many OC areas. Accepts clothing, furniture & household items. Mention JFFS & our Emergency Assistance clients receive a great discount! Locations: Anaheim - 714.254.1424; Laguna Hills - 844.799.2050; Santa Ana - 844.799.2050; Fountain Valley - 714.963.0425; Yorba Linda - 714.854.9961. Accepts women’s/men’s clothing, accessories and toiletries. WHW provides job seekers with resources, skills and training. Locations: Costa Mesa 949.631.1287, Fullerton 714.870.5300, Laguna Niguel 949.448.5180, Santa Ana 949.631.2333. Accepts women’s/men’s clothing and accessories appropriate for work environment. Provides workforce readiness services to women, men and veterans. JFFS works with a nonprofit organization, CARS, Inc. to manage our vehicle donation program. Please contact CARS, Inc. directly at 866.985.GIVE (4483), or visit their website.